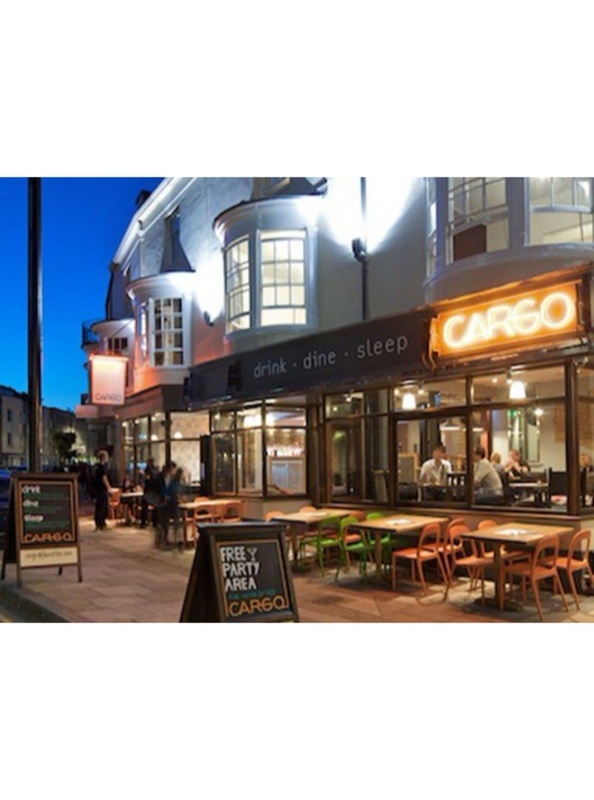 With a stay at Cargo, you'll be centrally located in Southampton, steps from Queen's Park and minutes from Southampton Old Green. 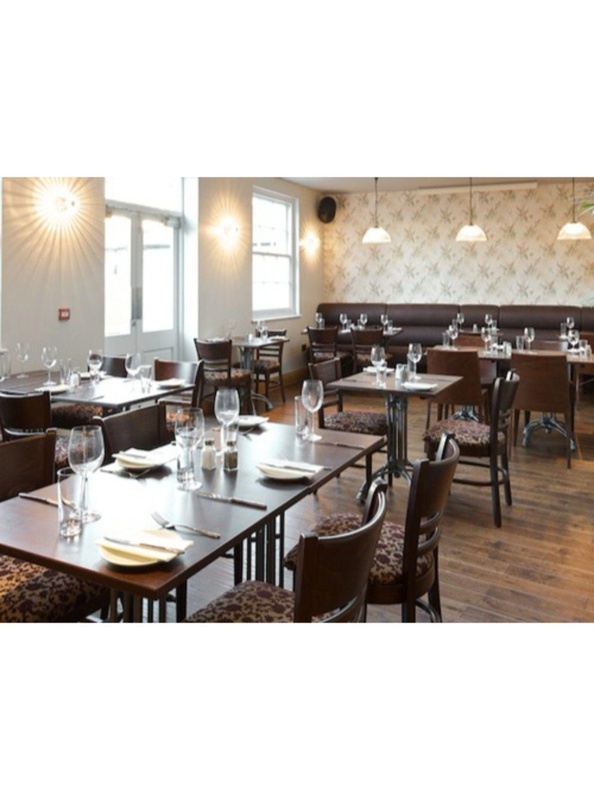 This inn is within close proximity of Solent Sky Museum and Southampton Museum of Archaeology. Make yourself at home in one of the 13 guestrooms featuring DVD players. Complimentary wireless Internet access is available to keep you connected. Bathrooms have showers and hair dryers. Conveniences include phones, as well as desks and coffee/tea makers. Amenities Make use of convenient amenities such as complimentary wireless Internet access, a hair salon, and wedding services. Enjoy a satisfying meal at a restaurant serving guests of Cargo. Quench your thirst with your favorite drink at a bar/lounge. A complimentary continental breakfast is served daily. Featured amenities include a 24-hour front desk and luggage storage. Loads of places to eat and drink. There are lots of pubs. Great restaurants nearby. Fair accommodation. Good for sightseeing and close to the city center. Fantastic service. Friendly waitress. Lovely hosts. Lovely staff. Excellent choice of breakfast. Gluten free eggs Benedict. Best vegetarian breakfast. Gluten free rolls. No fruit. Tiny poached egg. Wardrobe door broken. Damp towels. Rusty towel rail. There was no WI-FI signal in the room. Internet doesn't work. No Wifi in the room. Damp towels. Dirty dining room. Dirty carpet. Facility is old. Tight corridor. Tatty decor.